What does a white dress, tuxedo, rooster and a lab have in common? They were all at Nick and Amanda’s wedding! 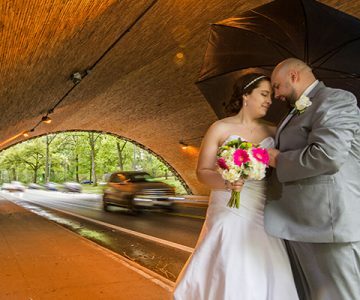 In the years I have been shooting weddings I can’t say that I am surprised very often. One moment that will stay with me for quite awhile is the shock of walking around the corner and seeing a rooster staring at me. My first reaction was to run, but to my surprise this rooster had to be the nicest bird I have ever met. Not only was he there for the ceremony but he joined the Bride and Groom for dances on the floor and enjoyed being held and pet by all the guests. After meeting with Nick and Amanda I should have known there would be some fun surprises. 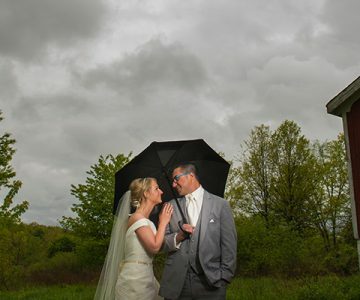 Aside from Jerry the rooster, Nick and Amanda had so many personal touches on their farm style wedding. All and all we had an amazing time with these two and wish them nothing but the best! Thanks so much for having us out and we look forward to seeing you guys soon! 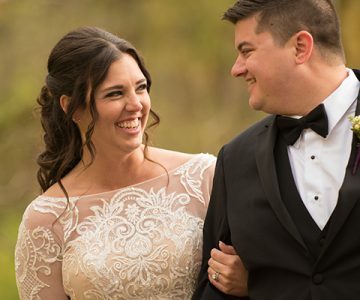 CLICK HERE TO SEE SOME OF OUR FAVORITE SHOTS FROM THE WEDDING!